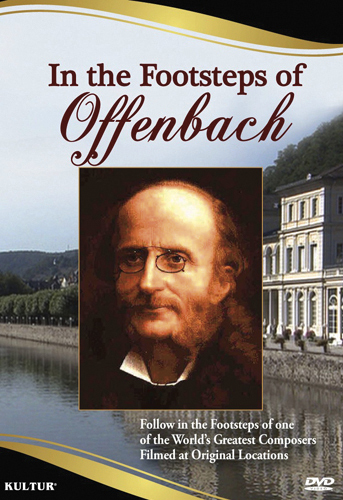 Light operetta, farce and entertainment are all synonymous with Jacques Offenbach. French Can-Can is practically his theme song. And yet Offenbach himself never saw the Can-Can danced! What story lies behind this unique composer. 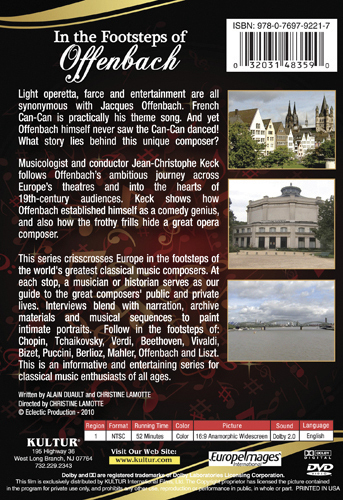 Musicologist and conductor Jean-Christophe Keck follows Offenbach’s ambitious journey across Europe’s theatres and into the hearts of 19th-century audiences. Keck shows how Offenbach established himself as a comedy genius, and also how the frothy frills hide a great opera composer.